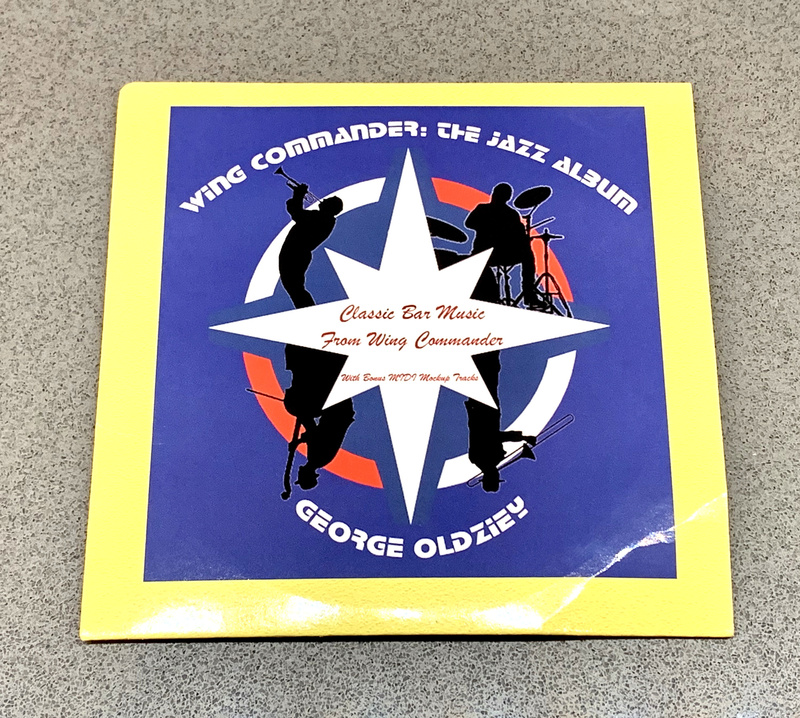 George Oldziey reports that the Wing Commander Jazz Albums have been shipped! If you haven't sent your address in - or you don't receive yours in a week or so, let George know what's up! The cover art by SabreAce just looks fantastic. 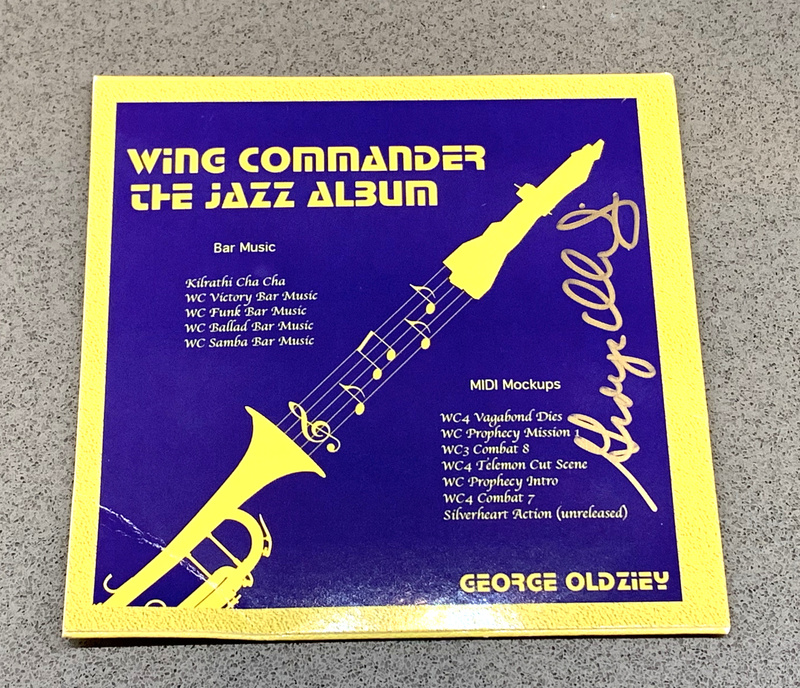 Some of the initial plans for a future campaign to record even more Wing Commander music are in the very preliminary stages, so stay tuned in the coming months for that. It's been a long road to get all of this amazing music put together, but the results have been very impressive! Greetings all! 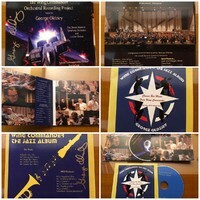 All the CDs for which I have received shipping instructions have been shipped. I sent off the last of them today, mostly overseas. So if you have not received them in a week or so let me know. Most of you should have already received them. I hope you are enjoying them! I'll keep you all posted on when the next phase of Volume 2 orchestral recording begins. Thank you for your patience, as well as your wonderful support! Finally in my hands!!! 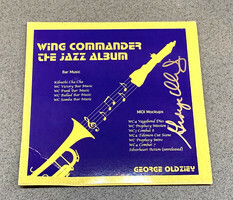 I've listened to this music from the Wing Commander games since I was a child and now, thanks to Master Oldziey’s great job, I’ll be able to do it better... much much better! Got mine a few days ago in Germany. It's nice. Though one question: I didn't follow the project very closely and I never downloaded anything. Are all new recodrings on the CD or were some only available for download? I believe everything is on the CD so far! I also got my CD; I love the artwork. Yeah, all the main tracks are on the disc. There were some supplemental midis that I believe were extra. 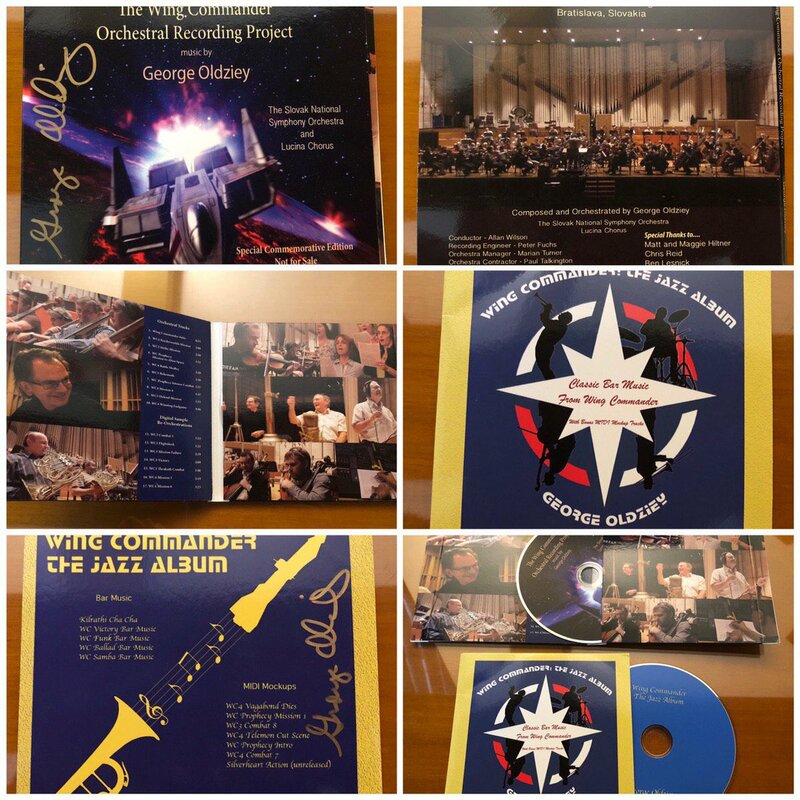 Is that Vol1 CD from the previous kickstarter or this one? 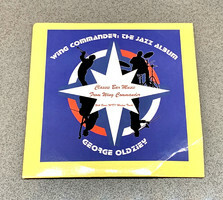 Pretty sure my pledge doesn't cover the Jazz CD but it does Vol 1 and 2 on CD, but not heard anything yet. EDIT: Never mind, I'd missed the address request e-mail. Could have sworn Kickstarter asked for it when pledging.